Looking for a classic and elegant events place at the Metro for your special events? 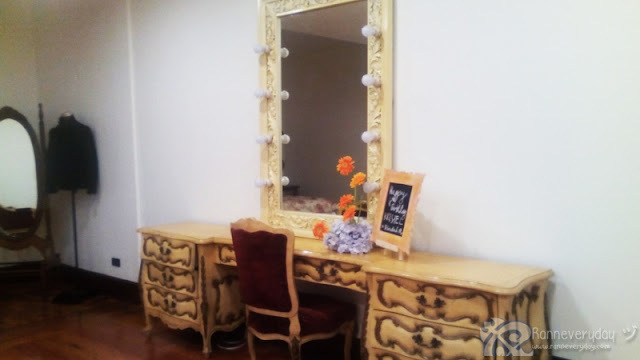 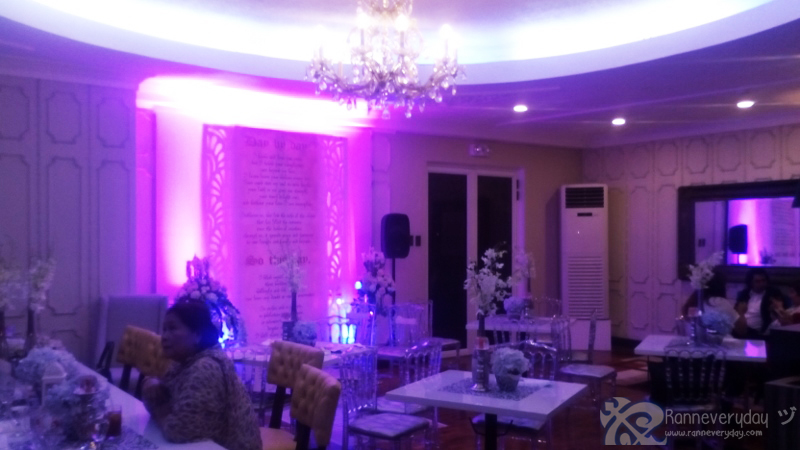 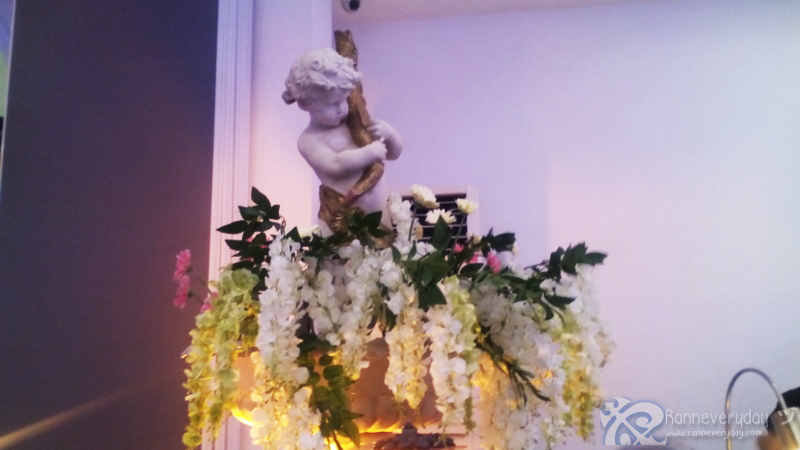 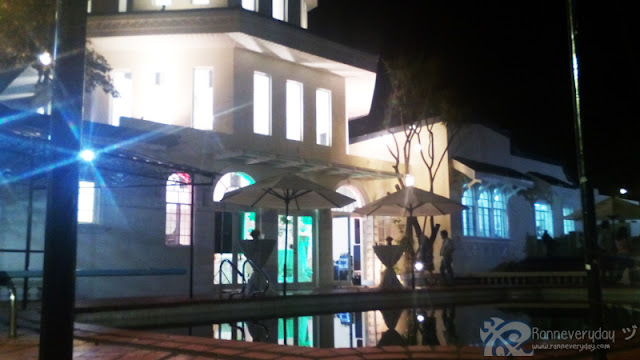 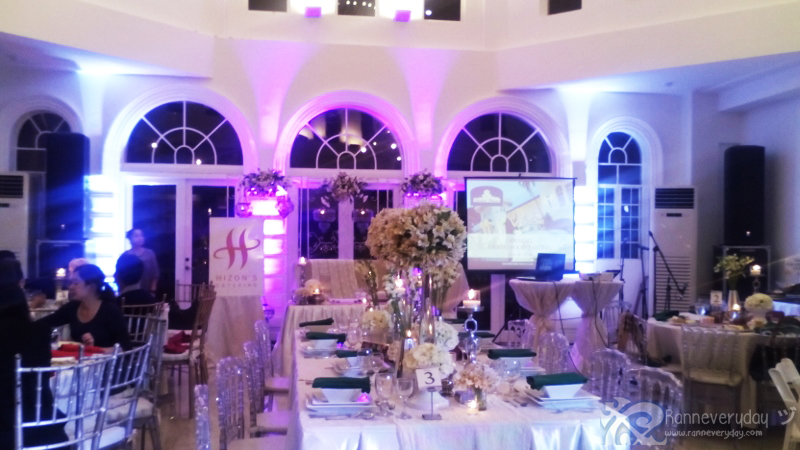 Located at the heart of Quezon City lies this classical events place which will surely make your special events special with the place’s ambiance and affordable price to offer—The Felicidad Mansion Events Place. Built in the 1970’s, this historical residence and its gardens were home of Atty. 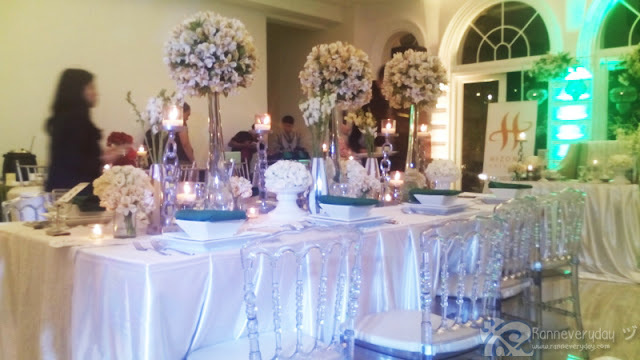 Benjamin Martin and Dona Felicidad Tayag-Martin together with their 5 children: Lily, Gigi, Carole, Vicky and Bong. 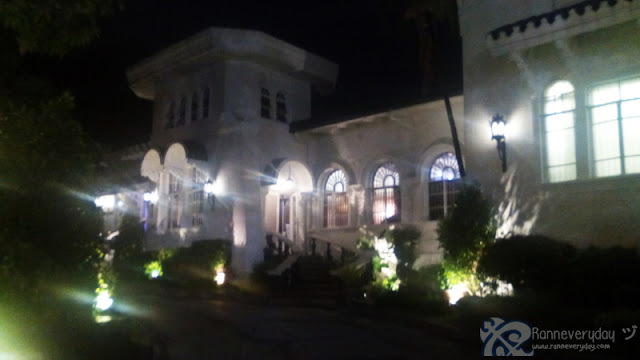 After some time, the mansion has been abandoned. 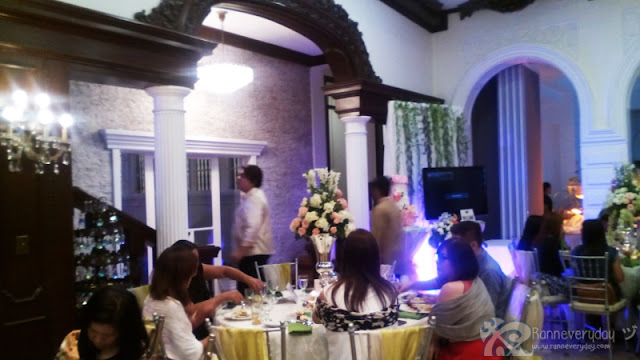 This year 2015, the family converted and developed this ancestral house and restored back to its former beauty. 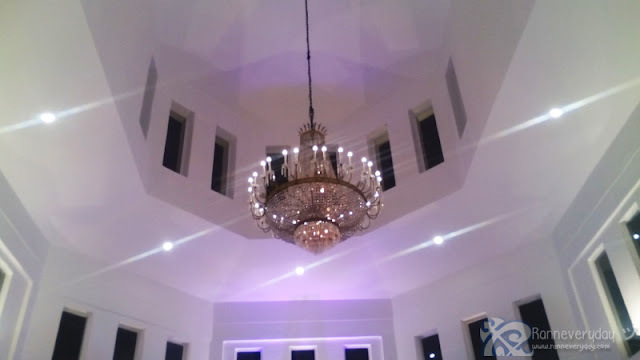 The mansion preserved the hand crafted woods ceilings, vintage windows, doors, chandeliers and many other priceless attributes that make the venue so authentic until they made the mansion as an event venue. 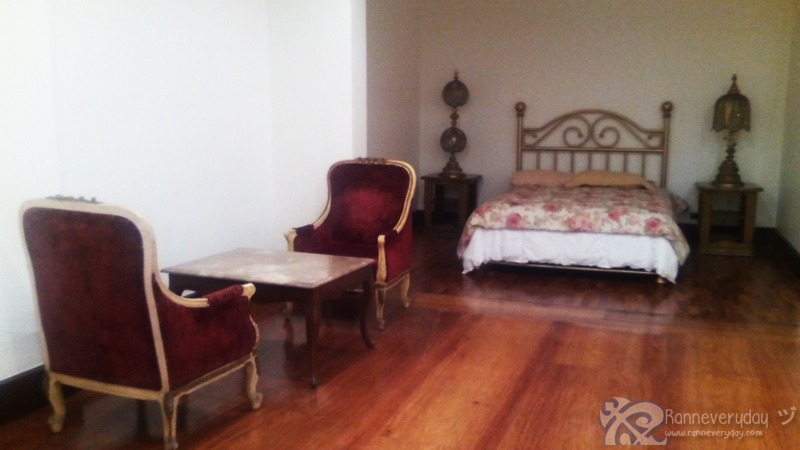 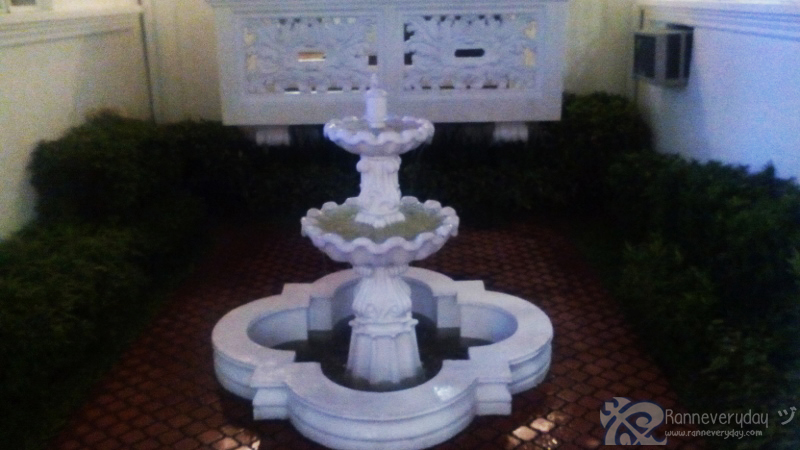 The Felicidad Mansion Events Place is located at Baler Street corner Roosevelt Avenue in Quezon City. With easy access to Public Utility Vehicle in either from Quezon Avenue (just ride a Jeepney with the signboard ‘Munoz’ at Roosevelt Avenue near Fisher Malls) or from Munoz (ride a jeepney going to Quezon Avenue). 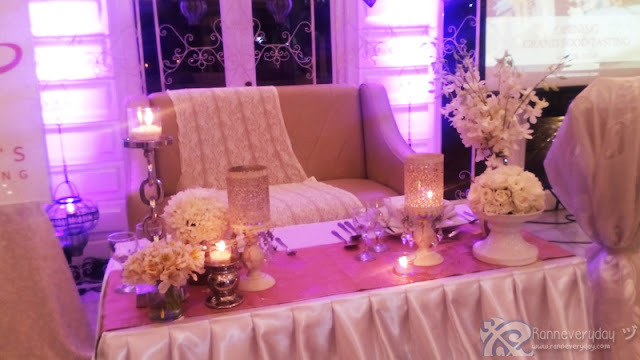 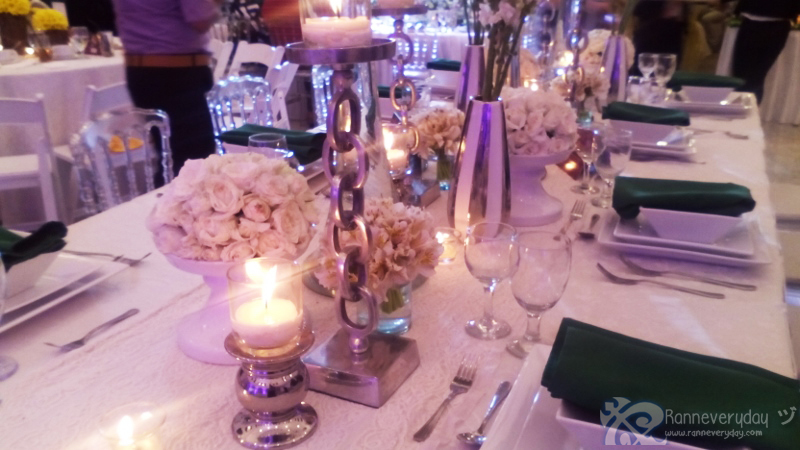 Classical, vintage and elegance—a perfect ambiance for a once in a lifetime events like debuts, weddings, birthdays and also parties is what this events place has to offer. 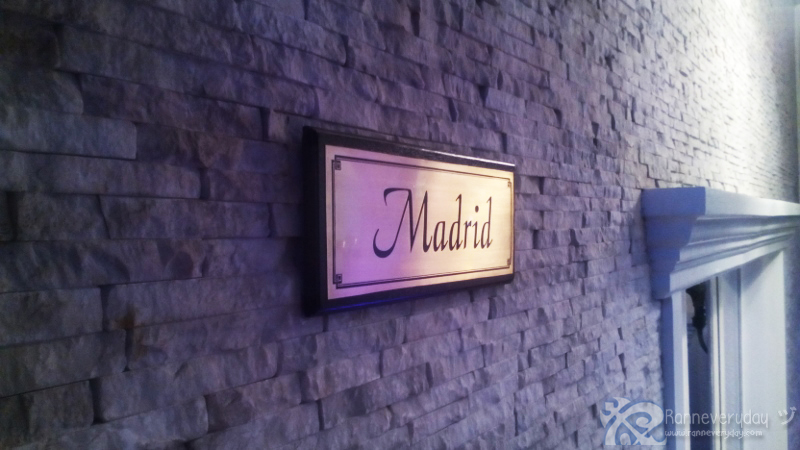 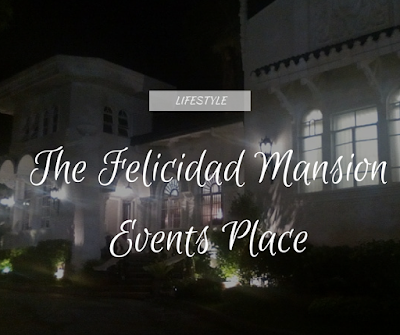 The Felicidad Mansion Events Place offers 5 function room types with 4 hours use of function room (exclusive of 2 hours ingress and 2 hours egress) plus basic sound system. 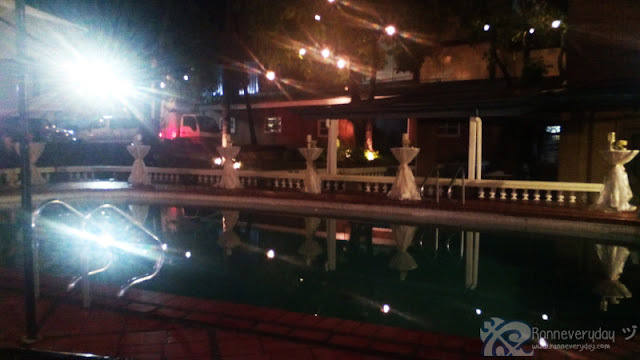 Also, what makes this events place unique is that their payment scheme differs to other event venues around. 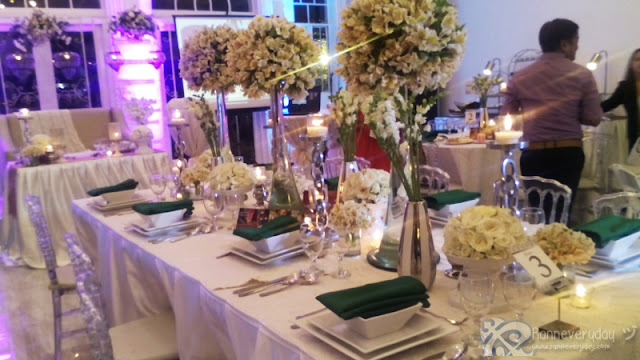 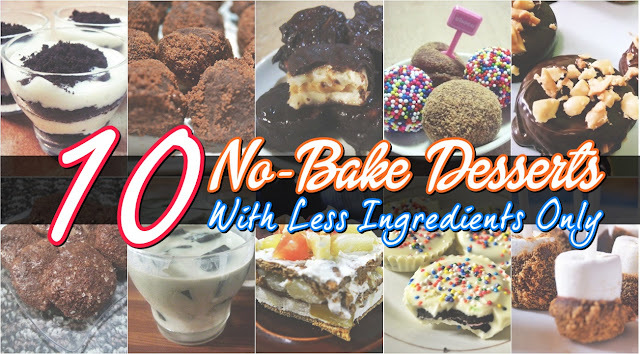 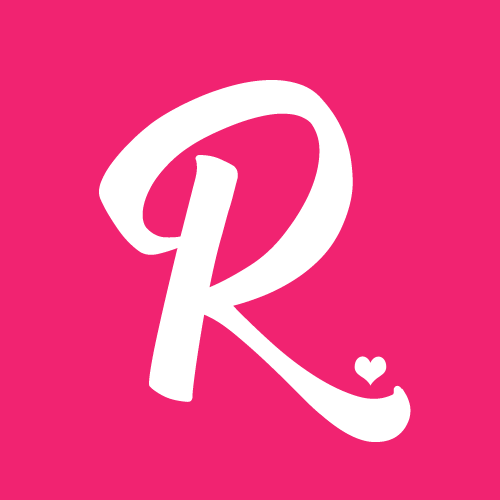 They also have accredited caterers like Hizon’s Catering, Josiah’s Catering, Albergus Catering, Taverna Malolena, Juan Carlo the Caterer, Robert Camba Catering, Eloquente Catering and Manila Catering.